Motogadget Load Resistor (82 Ohms, 5 Watt) For Fuel Reserve Indicators is toegevoegd aan uw winkelwagen. 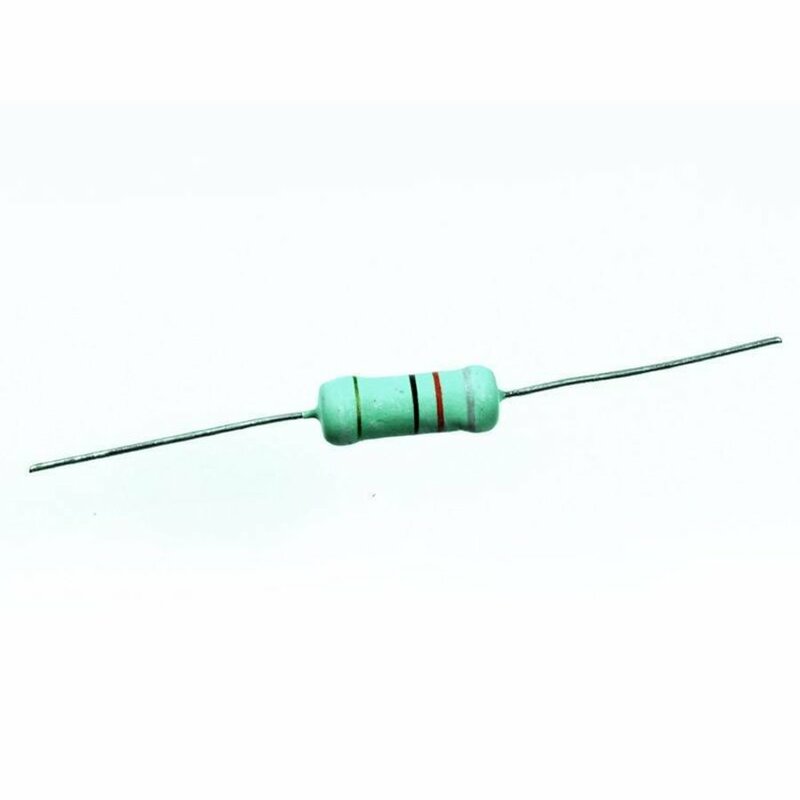 The 82 ohms / 5 W load resistor is required for some specific fuel sensors in combination with LED indicator lights. E. g. fuel reserve indicators based on a thermistor often used by Ducati, Yamaha and other brands.